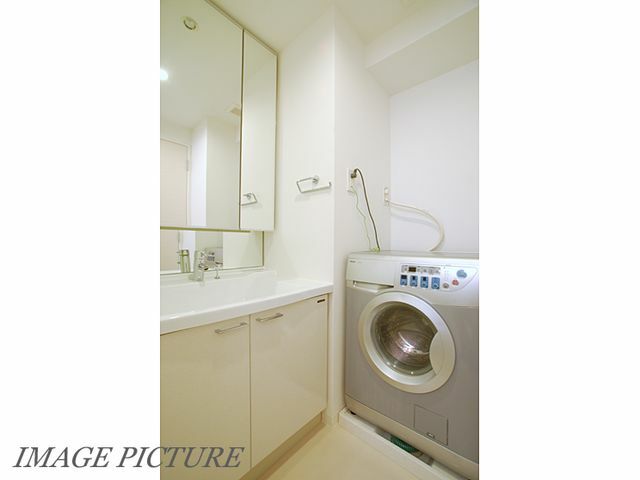 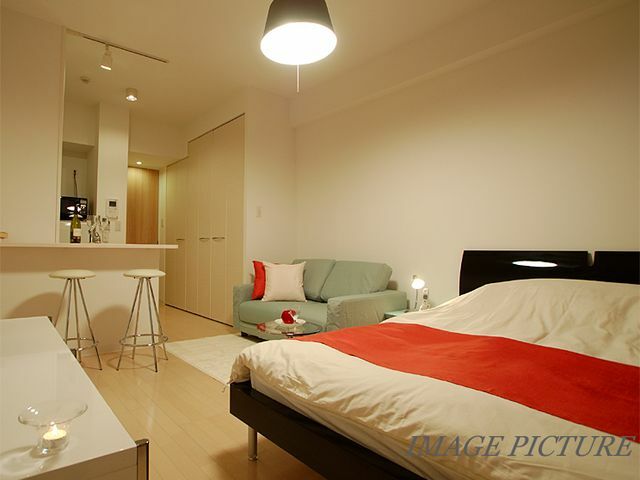 Stylish apartments located in Minami Aoyama. 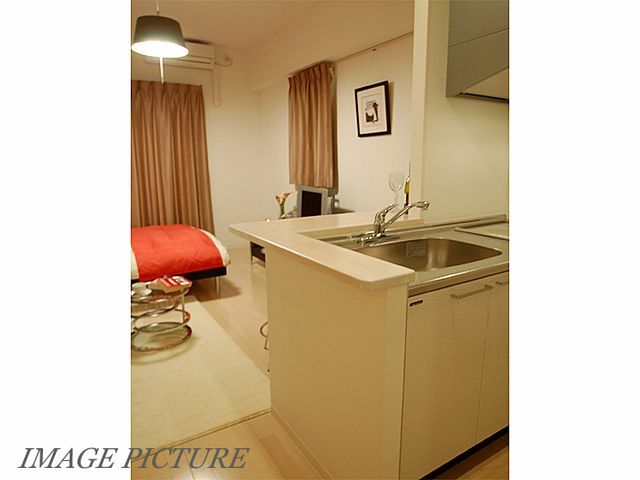 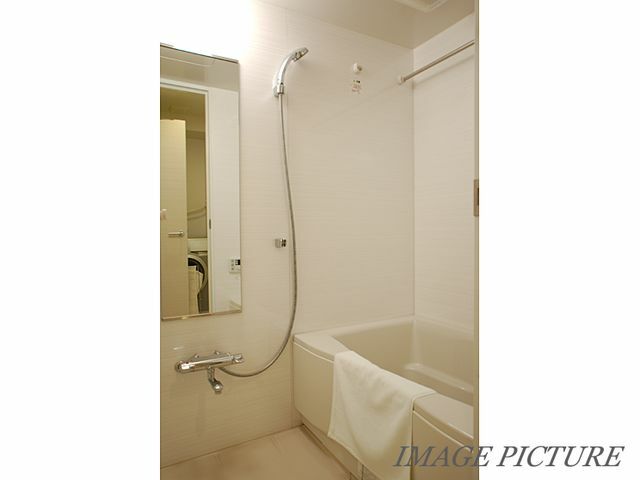 Only 3 minutes walk to Gaiemmae station and 10 minutes walk to Aoyama-itchome and Omotesando station! 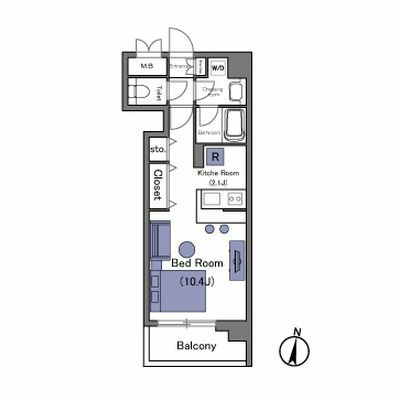 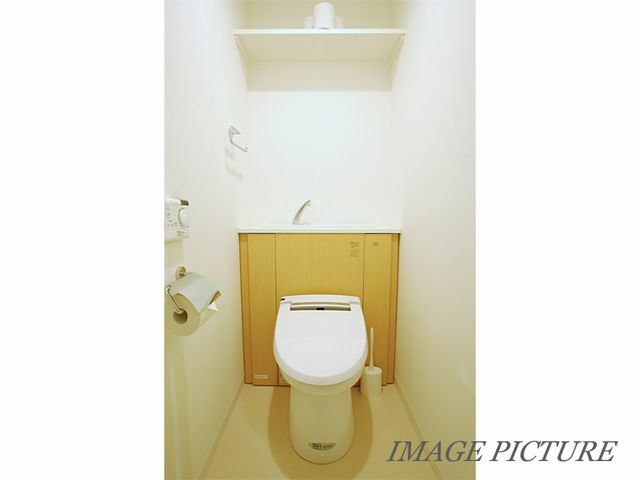 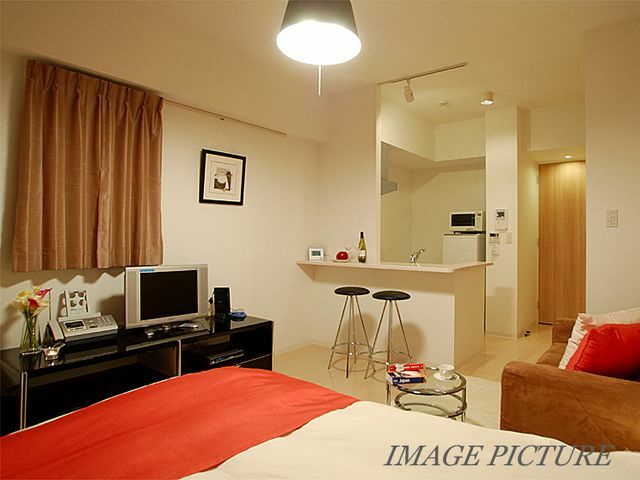 Easy access to other main areas in Tokyo such as Shibuya, Harajuku, Shinjuku, Roppongi!! 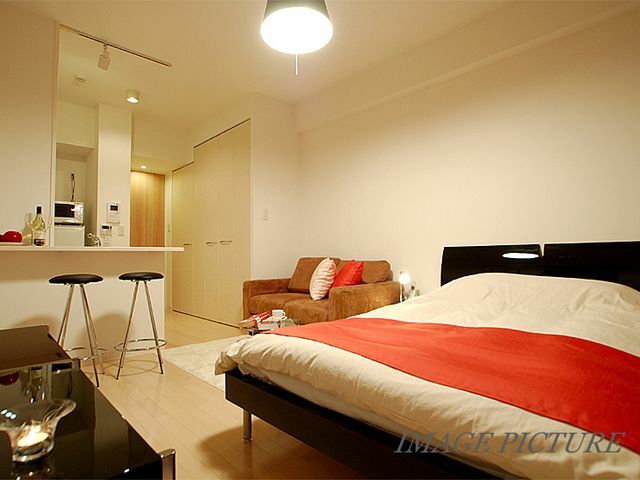 There are amenities within a walking distance such as supermarket and drug stores, and also many stylish cafes, restaurants, and other stores in the area!